Show & Tells HOST a Show & Tell! 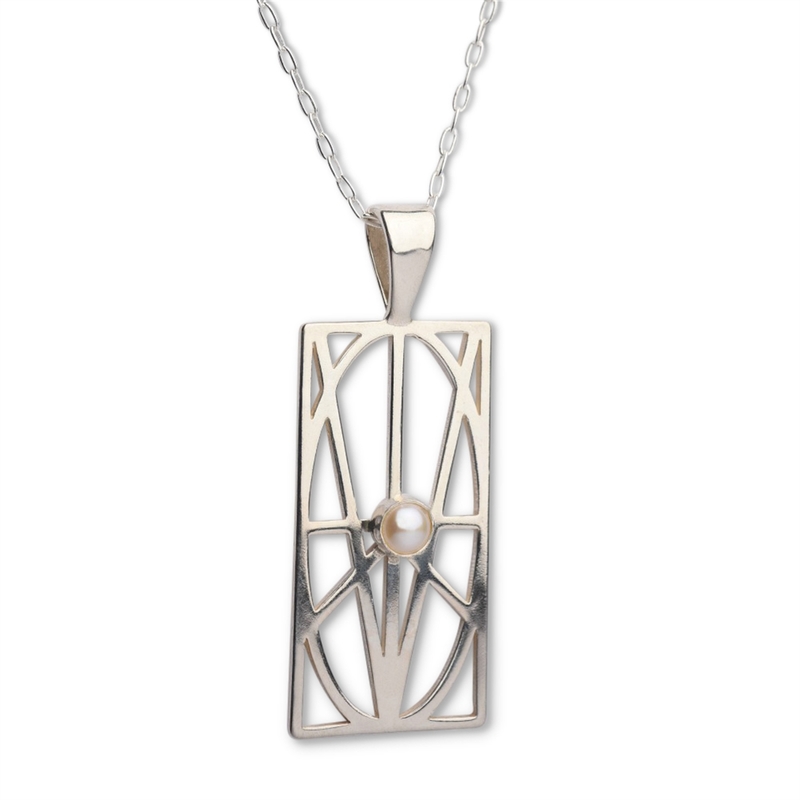 Pendant measures 1-3/8" x 7/8"
This sterling silver pendant is set with a natural freshwater pearl. The pearl measures approximately 6mm in diameter. Ideal as a gift for brides and wedding parties, or the perfect addition to your jewelry box. It can be worn on its own or layered to match your unique style. Available with an 18" or 24" sterling silver chain. Each Zymbol is accompanied by a gift card that allows you to TRACE a personalized meaning. Wear or gift Zymbol containing important names, dates, phrases, goals, intentions, positive affirmations or as reminder of things you're thankful for. We don’t cut corners on quality and have a 60-day no questions asked refund policy. Simply put, if you have second thoughts on your purchase or encounter a lack of quality we will refund or replace that item within 60-days of purchase. My daughter gave me a Zymbol for my birthday and I gave my best friend one for her 60th. I love the meaning. Zymbol is very prompt shipping your purchase.